Dogs are called man's best friend for a reason. They are some of the most loyal and loving animals on the planet, and constantly looking to please their owners. 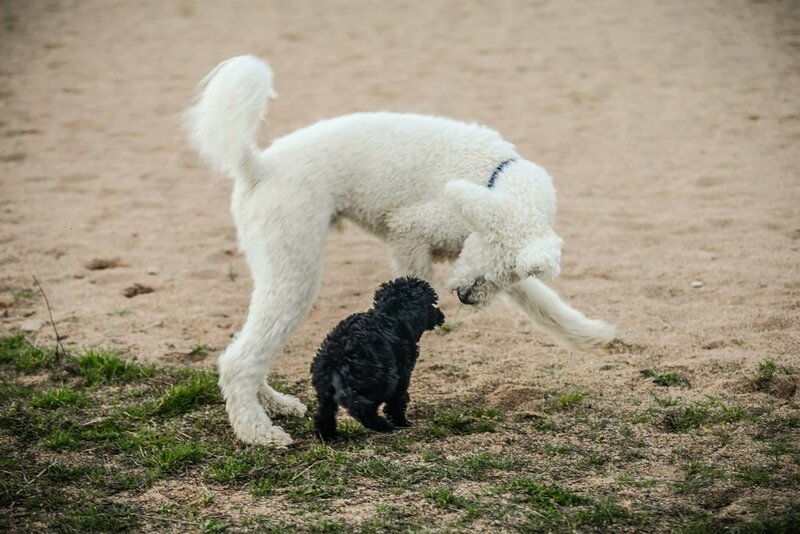 At Haven Hills we have started a new adventure breeding poodles and doodles to give the world more fantastic friends. 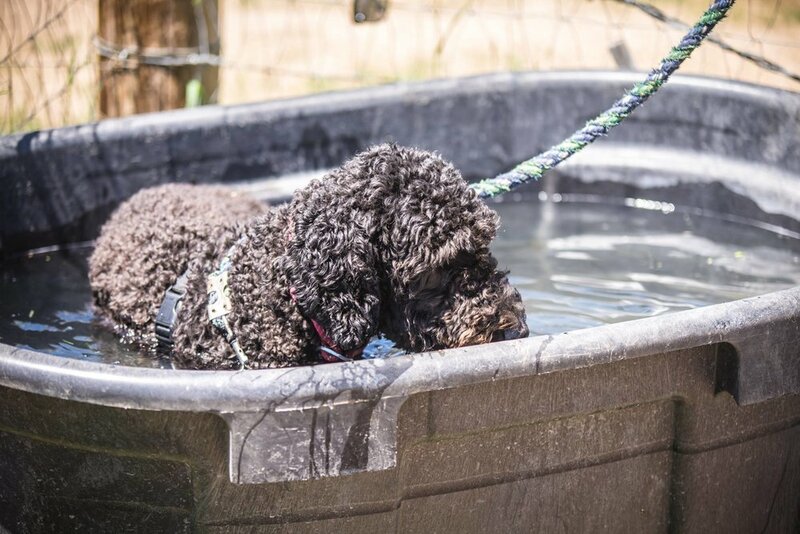 There is a stereotype of Poodles being standoffish dogs with their fancy clips not wanting to get their paws dirty; however, this couldn't be further from the truth. Their name actually means puddle and were originally bred in Germany as a water working dog. The English word 'poodle' has originated from the German word pudel or pudelin, meaning to splash in the water. 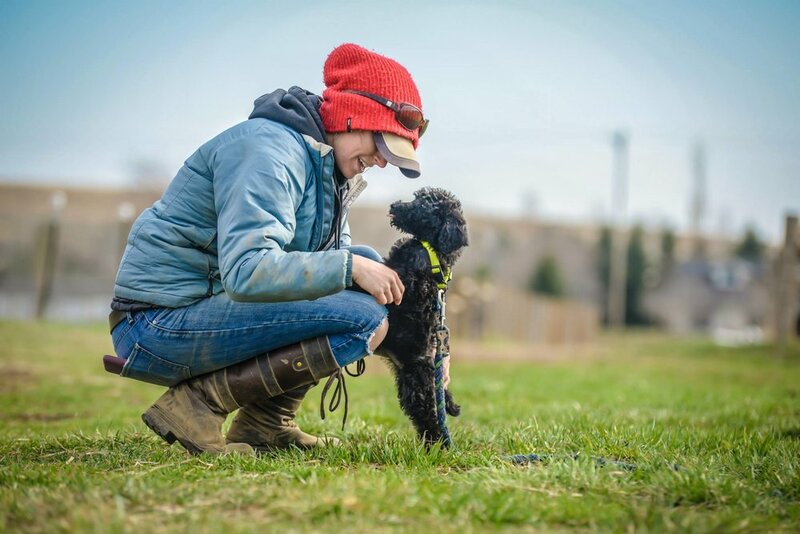 The AKC describes them as such: "Poodles are eager-to-please, highly trainable “real dogs.” They like to work closely with their humans and can master all kinds of tricks and dog sports. The Standard, with his greater size and strength, is the best athlete of the Poodle family, and tends to be more outgoing." Having grown up with Poodles, we have found this to be very true. Poodles (especially Freya) are highly intelligent dogs. They don’t do well in situations that don’t challenge them mentally or physically. This allows them to be fabulous working dogs, therapy and service dogs, adventure dogs, as well as family dogs. Our golden doodle puppies will be suitable for any and all aspects of life.